Is the Bar Accountable After an Alcohol-Related Accident? Iowa law provides that a bar can be held liable if a patron is overserved and then injures someone. 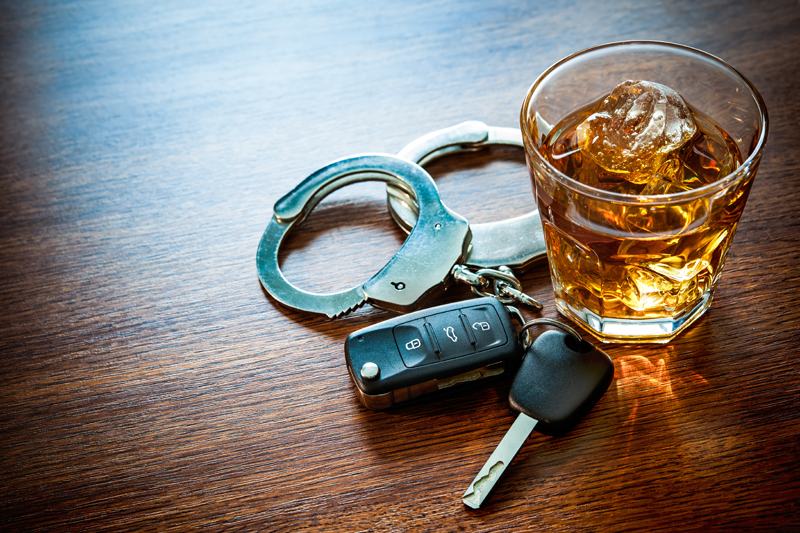 These cases, known as “dram shop” cases, most commonly arise in situations involving drunk-driving car wrecks and drunken assaults. Can I still sue for my injuries in a car accident if I wasn’t wearing a seatbelt? 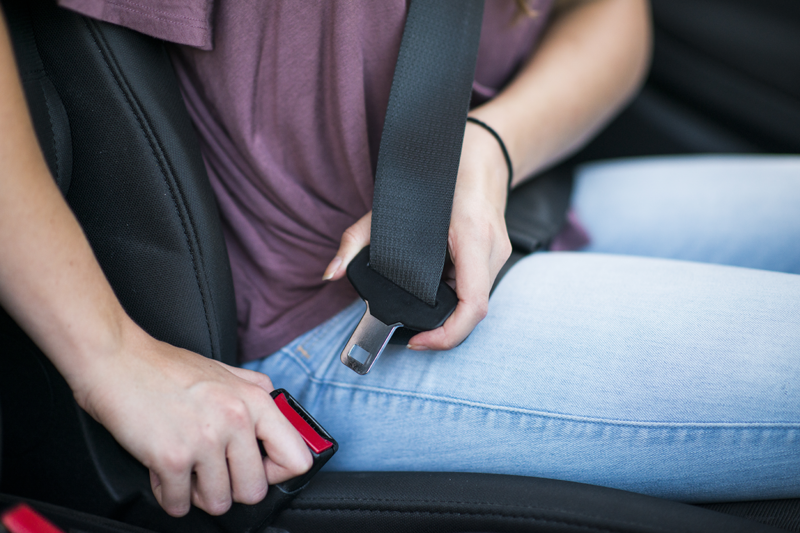 When a person is injured in a motor vehicle accident, it is common that he or she was not wearing a seatbelt. We find that clients are concerned that they do not have a case now. They think that just because they were not wearing a seatbelt, they caused their injuries.